Hey there! My name is Monica Pruett and I pitch brands. Every. Single. Day. 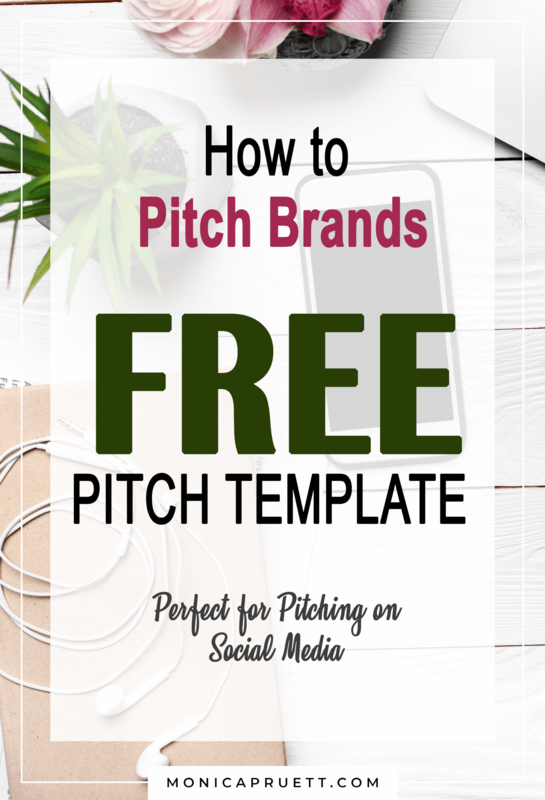 This post comes with a FREE Brand Pitch Template. Scroll down to learn more. 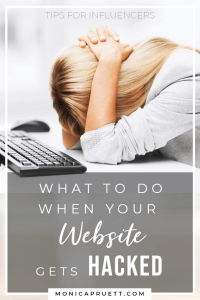 Some of the pitches I orchestrate are for my clients and others are for my blog at HappyandBlessedHome.com, and pitching is how I’ve created a full-time income for myself, and part-time incomes for some of the folks who work with me. 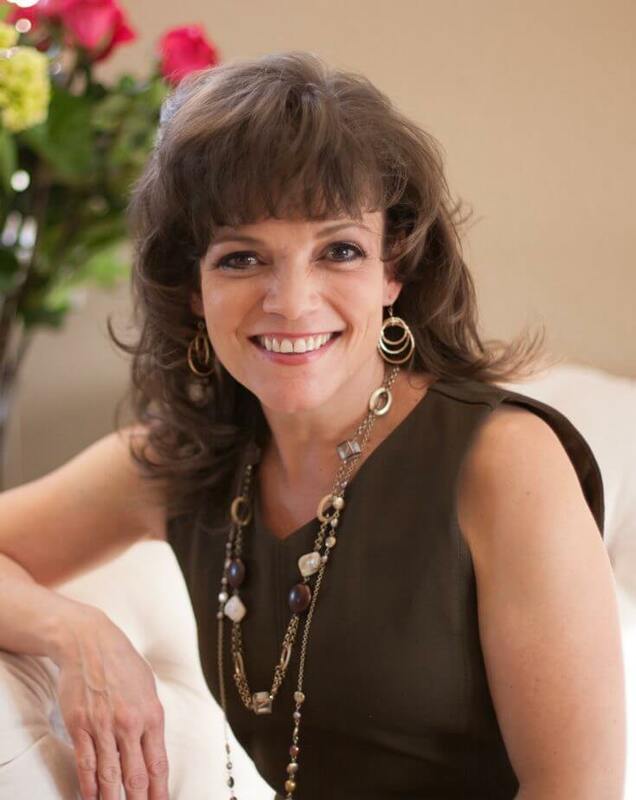 Before I became an online influencer and Brand Account Manager pitching brands for some bigger online influencers, I worked in corporate contracts; and at ad agencies, as an account executive for two huge brands: McDonald’s and Alamo Rent-A-Car. 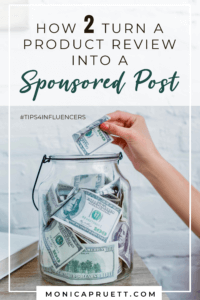 So you could say I know a few things about influencer marketing both from the influencer and brand side of things. 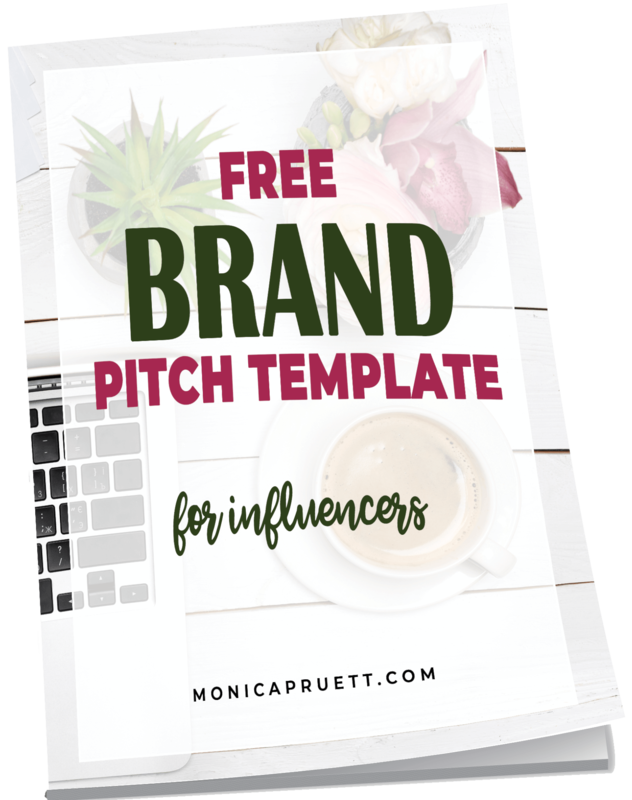 If you’re thinking of growing your readership, expanding your email list, and monetizing your blog or website by working with sponsors, there are a couple of things you’ll want to know about how to pitch brands. #1 Brands are people too. The minute you approach a human being and ask them for $3,000 [depending upon the size of your blog this amount could range from $200 to $4,000] and a free kitchen tool worth $300 [a stand-mixer or similar product], without having built a relationship with them first, they are going to hit “delete” and make a mental note to “NOT” work with you. You need to take a softer approach. Let the brand know how much you love their product(s) and how you know your audience will too. 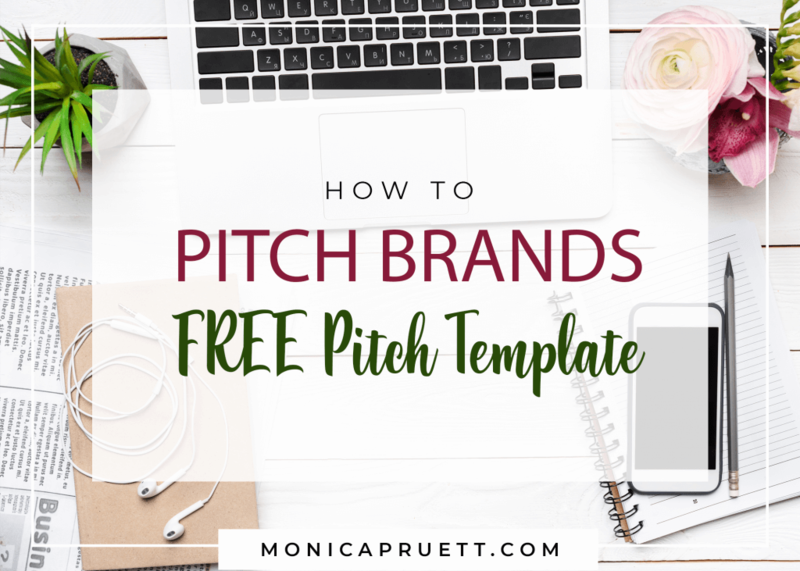 See if they share a mutual interest in your blog, website, or social channels before you send a “pitch”. What makes you worth taking time out of their crazy hectic schedule to talk to? Oh yeah, and you’ve got like… 3 seconds. If you can’t get past that hurdle, your email is going into file #13 (a.k.a. the trash bin). 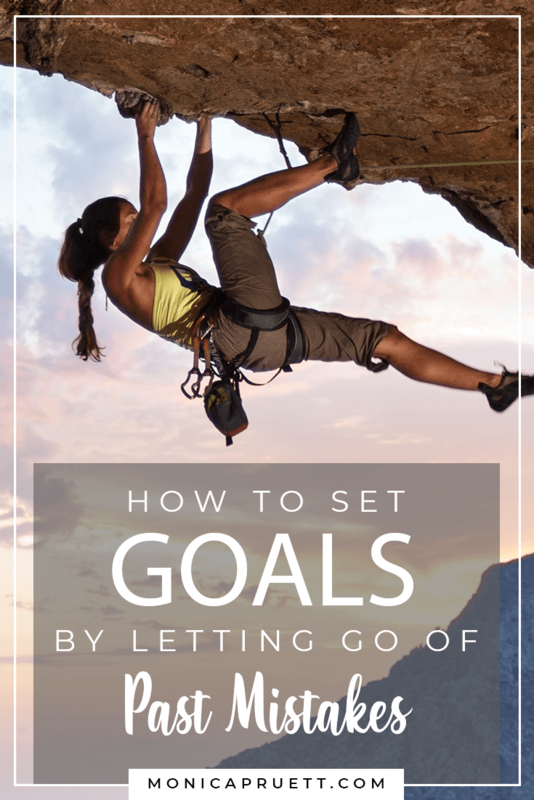 Your first email should focus on what you can do for them, and offer an example of either something you’ve already done for them, or a company like them [but not a direct competitor] so they can see that you are someone worth talking to. If you want to get their attention, you’ve got to PROVE you can deliver. How do you do that? Show them you have influence. Do something for them on social media – tweet about them, share a post they’ve published, take a picture of their product and put it on Instagram, do something, anything, to demonstrate that you are an authentic fan before you reach out to them. Make sure you take a screen capture of your social share and offer it as evidence in the first email you send to them. Do this carefully, if you post on Instagram about Kitchenaid, but love Hamilton Beach, you may not be able to pitch Hamilton Beach, and vice versa. By the way, both companies make small kitchen appliances and are direct competitors in the marketplace. Always be aware of who you are promoting and know their competitors. A “yes” to one brand may mean a “no” to all the brands who compete with them. #4 Partnering with brands is a long game. 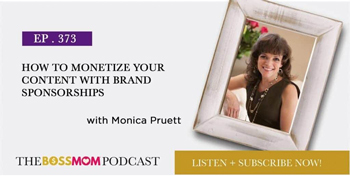 It takes patience and persistence to build up a relationship with a brand. It’s a lot like dating. 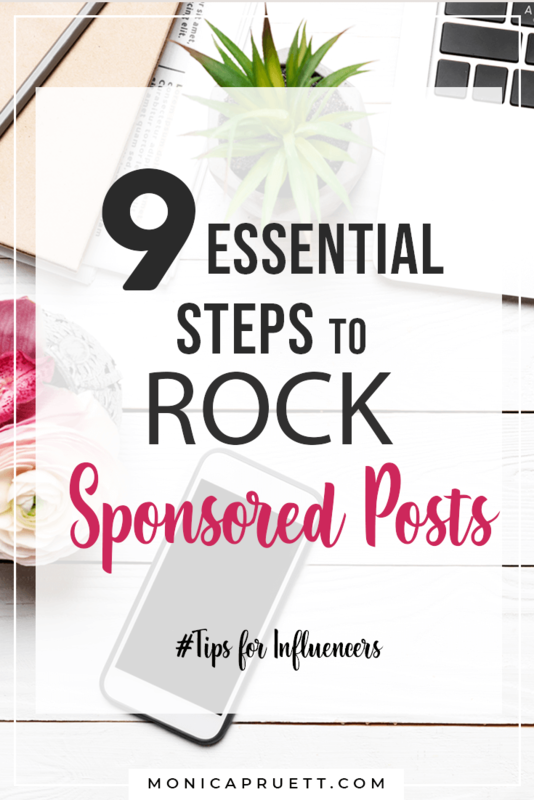 Start simple with tagging the brand on social media with positive things you are saying about them, before trying to ask them out on a “date” – a meeting where you collaborate on ideas for ways to share their products with your audience. #5 Do not act desperate. Remember, if you come across as desperate you’ll kill their interest. Leave a bit of intrigue every step of the way. You already know how to do this. It’s just like dating in college. Don’t hound them. Send out an inquiry two to three times a month. More than that and they’ll think you have nothing better to do then harass them. 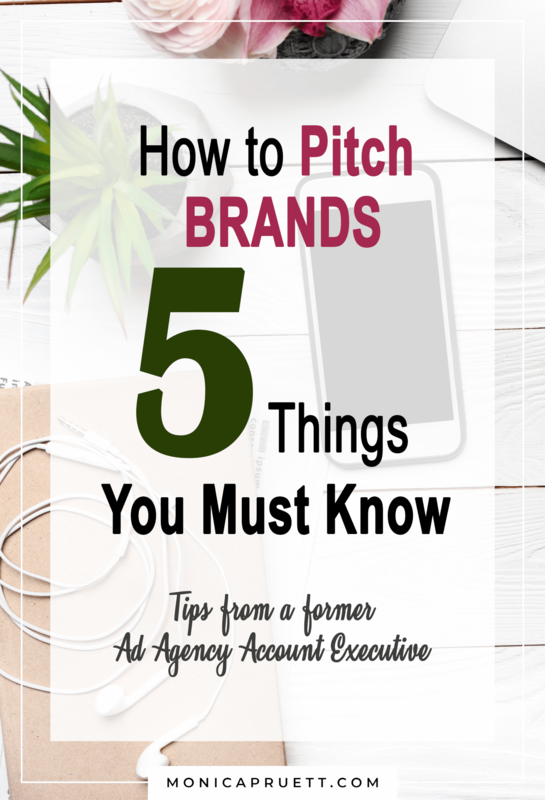 Keeping in mind the five things that I’ve mentioned above, just use the super simple, super easy template I’ve put together so you can pitch brands. I’ve used this exact same set of words to find some leads for some killer sponsored opportunities and you can too. Just click the button below, add your contact info, and I’ll deliver the template to your in-box immediately. 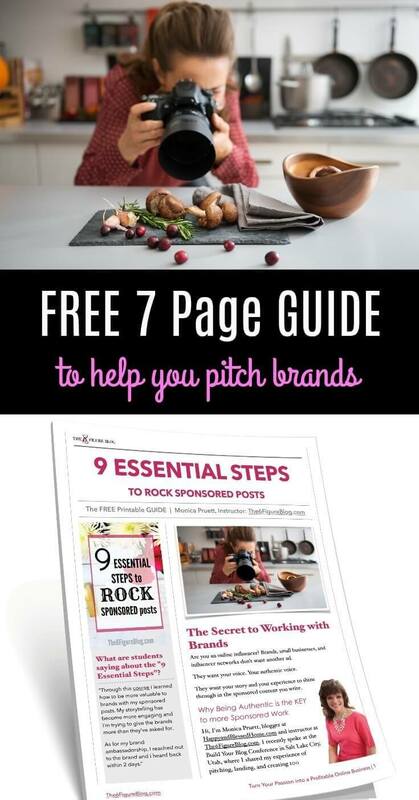 Good luck, and if a brand responds to you after reading these tips, or if using the pitch template leads to a brand deal, please let me know. I’d love to hear from you. I keep myself and my clients booked 30-90 days out with sponsored work and I want that same success for you. If you liked this post, please PIN and share it on social channels. Thanks and I hope to see you again –> online!